The Egyptian Mortgage Finance Fund (MFF) will receive around $60 million financing from the World Bank next June, head of the MFF said on Sunday. 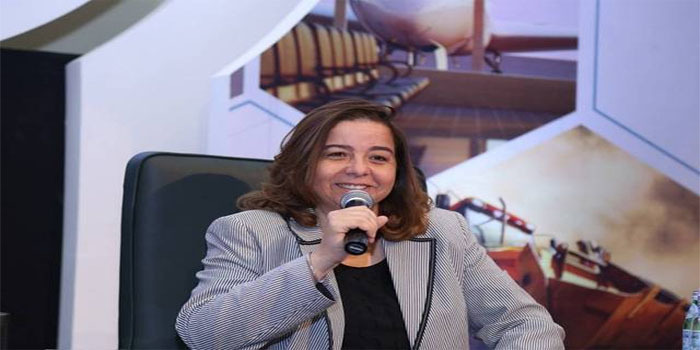 This sum will be obtained within the framework of the US-based group’s $500 million loan, Mai Abdel Hamid told reporters on the sidelines of Cityscape Egypt 2019. The MFF has got so far $250 million under the World Bank’s loan, Abdel Hamid indicated. The fund has requested for a further $500 million from the American bank, she added, expecting the additional financing to be approved next July. The loan aims at underpinning real estate financing in Egypt, she highlighted.